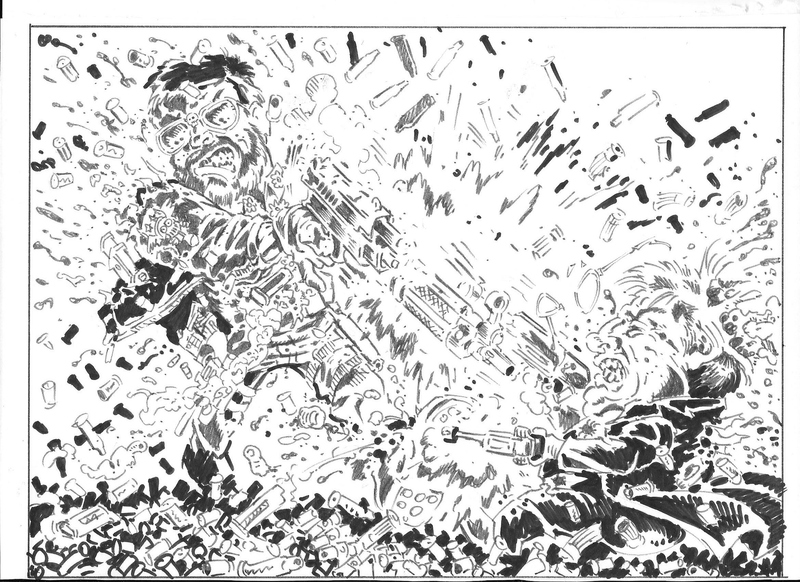 www.chuckdixon.net: Me and Flint shoot it out! Me and Flint shoot it out! Flint Henry imagines he and I in our own private John Woo movie.